"It's been revitalizing. Making music with Joey is all about recording songs that reflect who I am," Jake says of his creative rebirth. "I've seen the negative side of life and the positive side – and I really like the positive side. I want my songs to put a smile on your face." 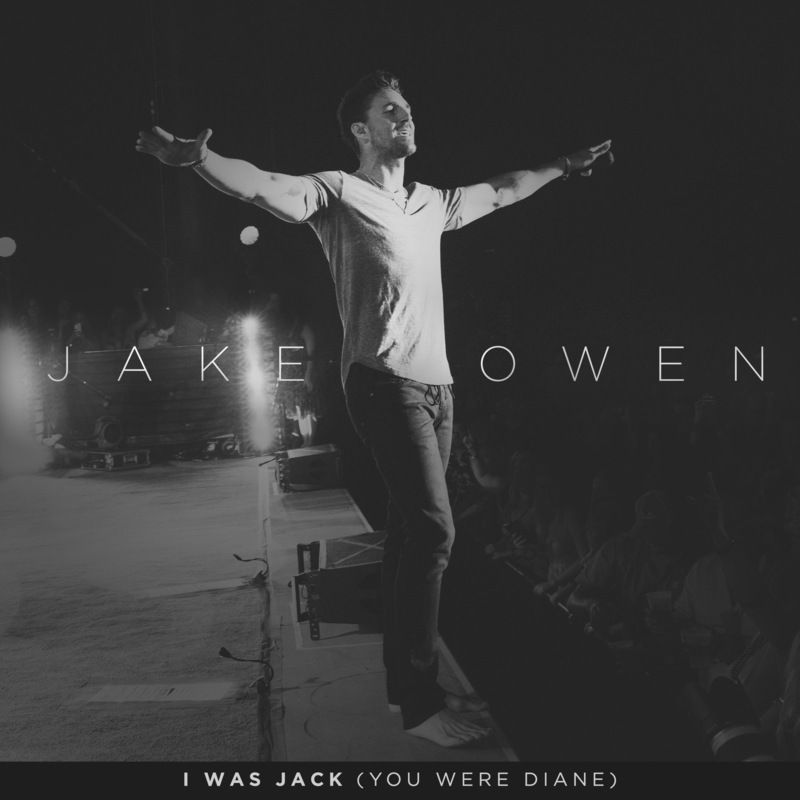 With "I Was Jack (You Were Diane)," Jake evokes the most golden of memories: a warm-weather romance set to one of rock & roll's essential songs, John Mellencamp's "Jack & Diane." Based around the 1982 hit's iconic melody, Jake both pays homage to and boldly reinvents the classic-rock staple. "I never release a song without the intention of stepping up to the plate and knocking it out of the park," says Owen. "When I first heard 'I Was Jack (You Were Diane),' I thought, 'How can I do this and re-create what is already a classic song?' But the more I listened to it, the more I saw my own life growing up. The original 'Jack & Diane' was about 'two American kids growing up in the heartland' and that image is exactly what so many country songs are based on. Plus, the most important thing to me and my team is that we sent the song to Mellencamp and he digs the track. Getting his stamp of approval sealed the deal for me that this song should be our debut single." Along with "I Was Jack (You Were Diane)," Jake has recorded a breezy tune entitled "Something to Ride To" that is also being released to all digital music partners today.